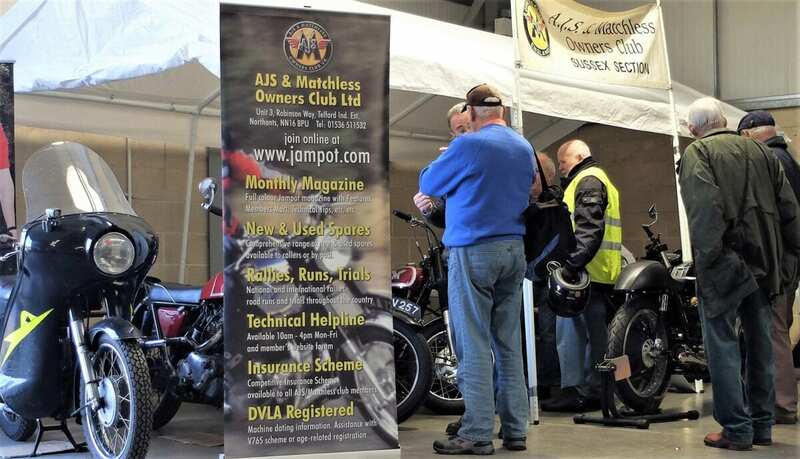 The AMC aspect of the event has been arranged with the assistance of the Sussex branch of the AJS and Matchless Owners’ Club. 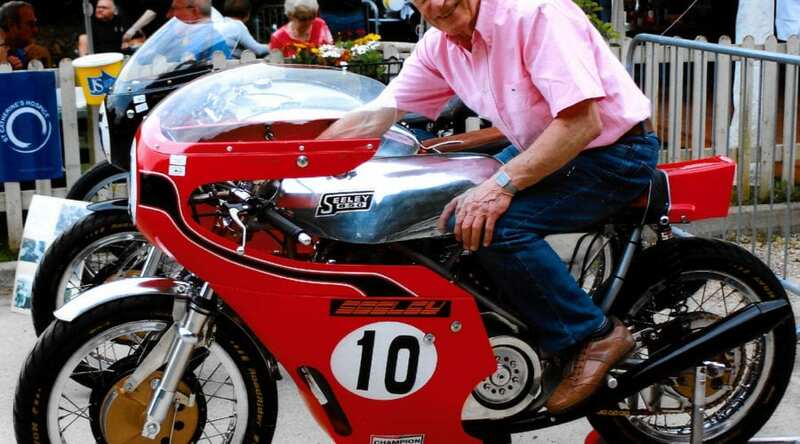 Famed frame-builder Colin Seeley is the show’s guest of honour, reflecting his long association with AMC. 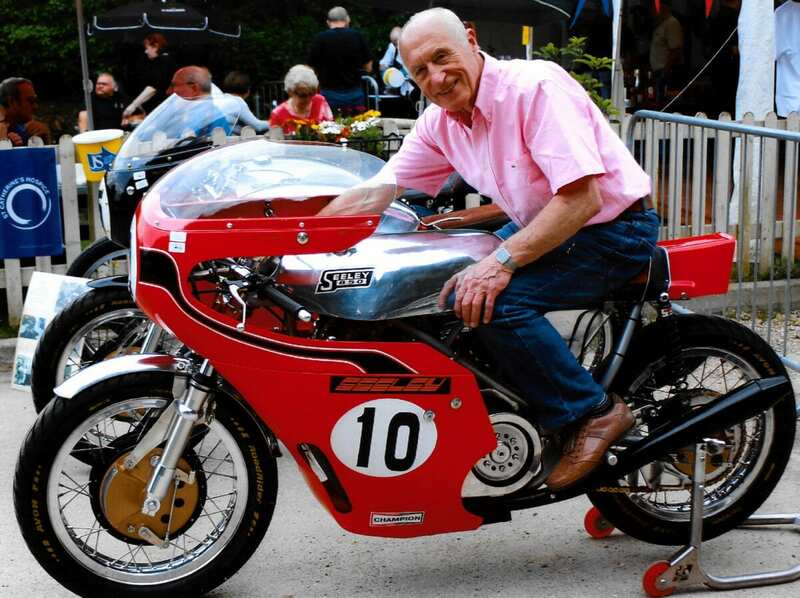 His designs proved so successful in competition that he earned a reputation as one of the best motorcycle frame-designers in the industry. Colin will be taking part in a Wonderful World of Woolwich Q&A session, together with a host of former AMC employees. 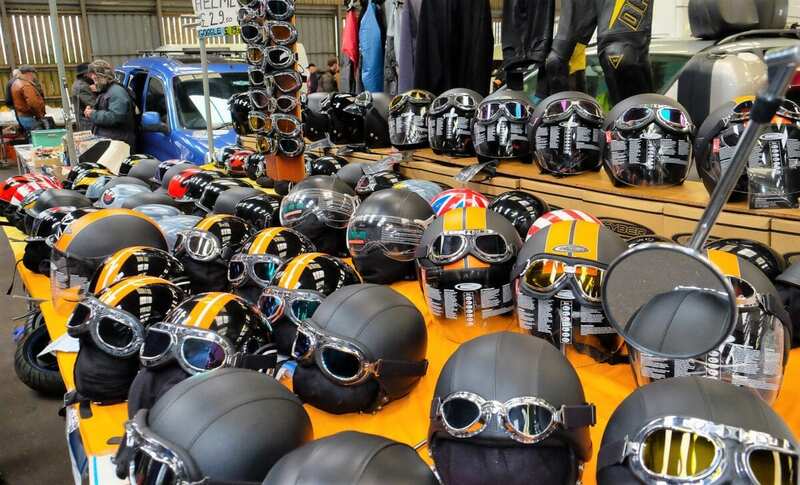 There’ll also be two Fire-Up sessions during the day, giving spectators the chance to hear the legendary products of the Woolwich factory being revved up. 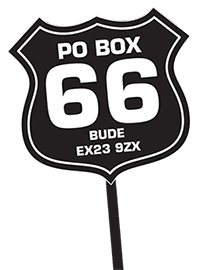 More classic AJS and Matchless motorcycles are of course welcome to pre-book into the show displays, or just ride in on the day. 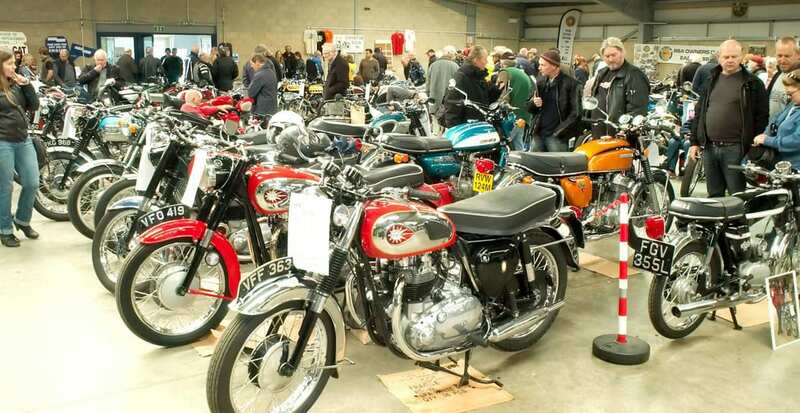 Several examples of Seeley-framed machines have already booked to appear at the show, including a Seeley Mk3 which is currently used in classic competitions across Europe. This machine is built around a brand-new motor based on the Matchless G50 which incorporates stronger main and big end bearings. The 496cc engine runs at 11.2:1 and feeds its power through a six-speed racing Quaife gearbox, complete with ultra-light magnesium cases, and a Bob Newby racing clutch and belt primary drive. 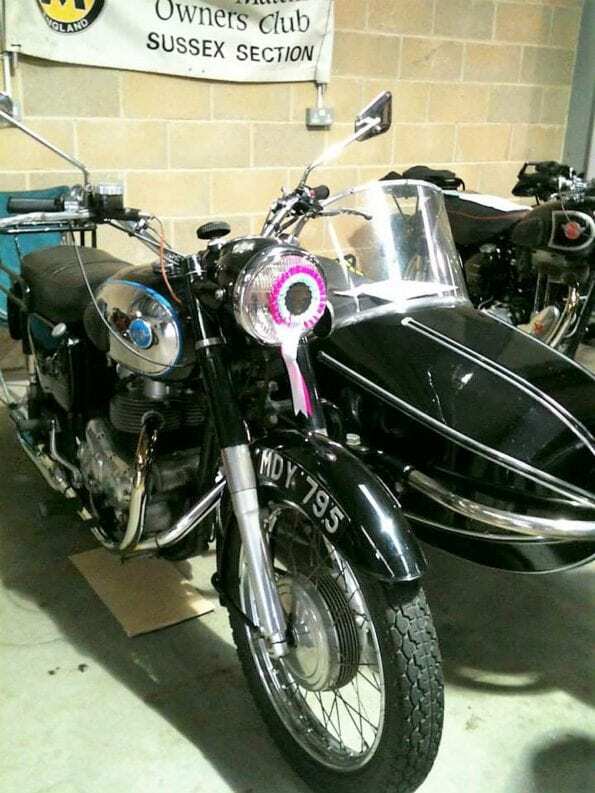 The bike’s Mk3 frame was made on the original Seeley jigs, while the seat, fairing and petrol tank were all fabricated from the original templates. The front forks are Manx, fitted with a 250mm Fontana double-sided 2ls brake. 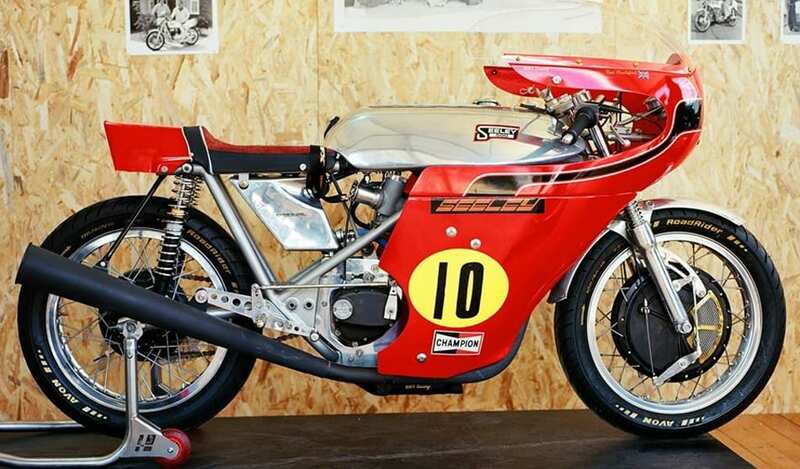 Even the exhaust is extra-special: it’s based on the QUB Dr Blair system used on the last of the Seeley racers, and was handmade with removable baffles to the dimensions and specs supplied by Colin Seeley himself. Fully fuelled, this G50 Mk3 weighs just 308lb, making it at least 20lb lighter than the original factory racers. With the engine upgrades on top of the stock G50’s 50bhp, it must be really rapid! 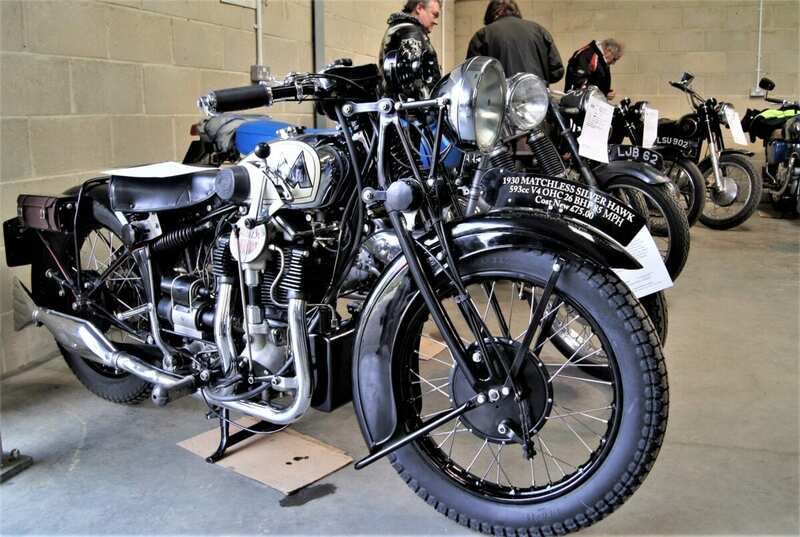 As well as the AJS and Matchless machines, this Ardingly show also gives owners the opportunity to dynotest their P&Js. Ever wondered how much power your classic bike produces? Now’s your chance to find out on a gentle rolling road test – and you can optimise its air / fuel mixture while you’re at it. No need to book, first come, first served. Racing fans will also enjoy Bill Snelling’s famous Isle of Man FoTTofinders photograph exhibition in the Stockmans Hall. Seating is available there all day, making it the ideal place to take a break and eat your sandwiches. 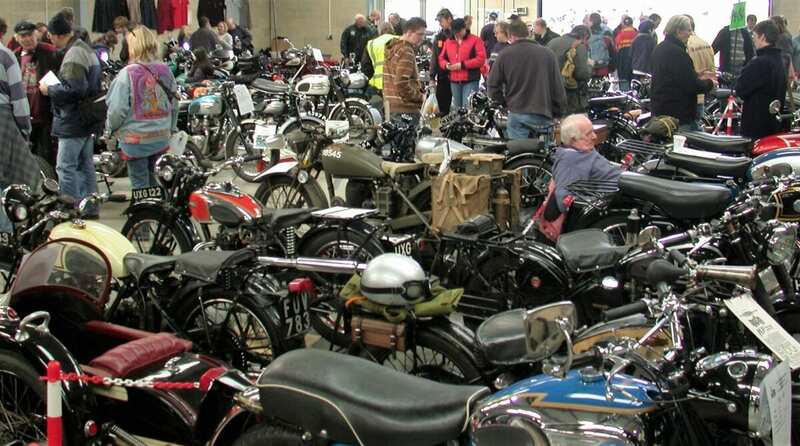 Then there’s the rest of the event which features five indoor halls of pre-1980 bike displays, trade stands and bikejumble, with additional outdoor stalls. 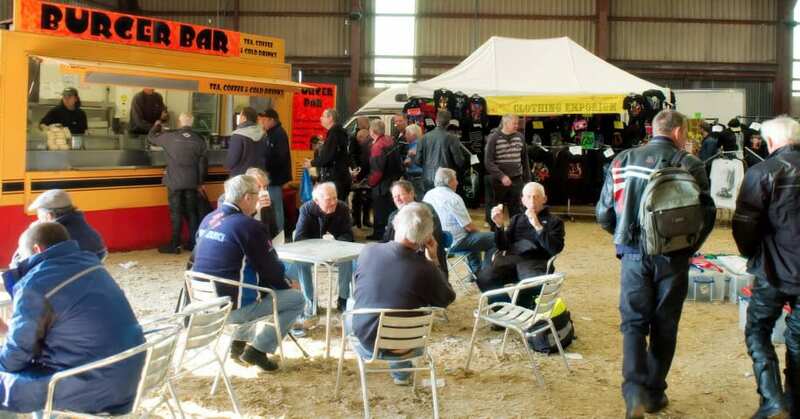 There’s a free BikeMart display-to-sell area for private vendors, and garage clear-out stalls are available for just £10 (prebook only). These aren’t for traders, just for private individuals – the ideal opportunity to get rid of those spare parts which really are spare! Adult admission to this event normally costs £6 – but five happy RealClassic readers will enjoy a day out for free. The competition to win tickets to the show is in the exclusive subscriber newsletter that comes with RC173, the September issue. And even if you don’t win a free ticket – it should be a splendid show!